Digital free form lens technology, superior in every way to all conventional counterparts. What Are Digital Free Form Lenses? The free form lens design software (LDS) maps an optimal design to the back of any semi-finished lens blank. This sophisticated design is calculated using consolidated patient data – including prescription, frame, position of wear, focal length, lens material and face form, to name a few. The rendered data model is then precisely machined onto the back surface of the lens by a digital lens generator. This generator uses three and four dimensional diamond tipped digital lens lathes to produce lenses accurate to within 1/100th of a dioptre. The Innovations Lab Management Software (LMS) supports all lens design software vendors. Digital free form lenses have many advantages over their conventional counterparts: clear vision across the entire surface, from edge-to-edge; compensation to eliminate perceived prism and off axis visual problems; and better contrast perception, low light and night vision. Patients with high or complex prescriptions receive the greatest benefit from the mitigation of oblique aberration, experiencing a pronounced improvement in their field of vision. 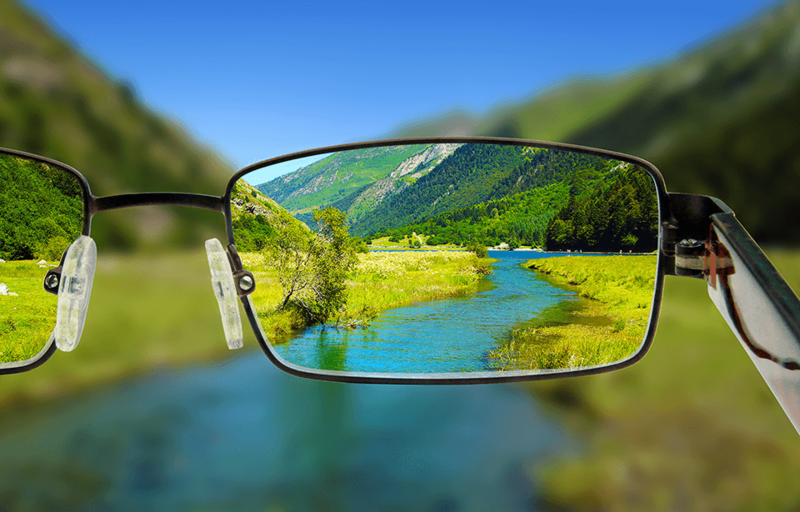 And, compared to the conventional or front side moulded variants, progressive free form lens users enjoy a better field of vision, far easier accommodation, and significantly reduced ‘swim & sway’. Many of these users describing the experience being like wearing single vision spectacles; as they can move from distance, through intermediate and into near vision without experiencing any discernible blurring. Lenses that are conventionally surfaced to a patient’s Rx are usually accurate to 0.12 of a dioptre, compared to a digital free form lens which is typically accurate to 0.01 of a dioptre. Also free form single vision and multi-focal prescriptions can all be produced on the back of any semi-finished single vision lens. 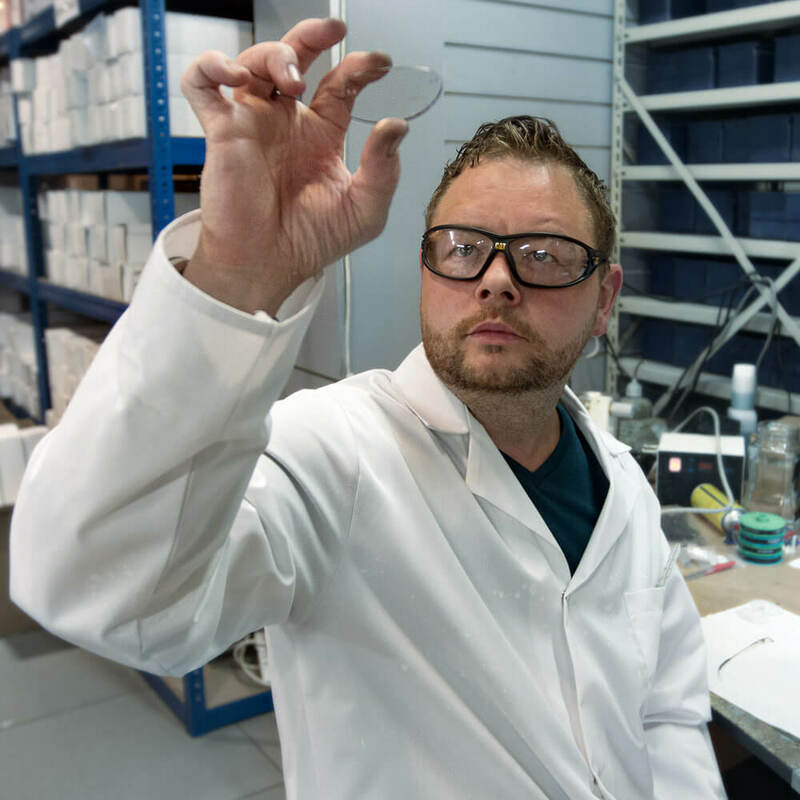 Unlike conventional lenses, ground out of moulded semi-finished lens blanks selected from prescriptive ranges (base curves) and add powers. 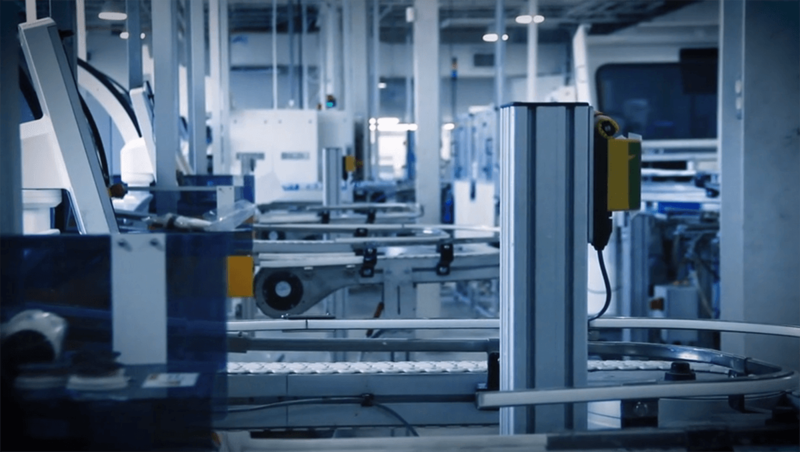 Free form labs need only stock single vision base curves in materials and tints of their choosing; significantly reducing delivery times, lens inventory, shipping costs and the overall cost of goods. Using the latest Lens Design Software (LDS), such as IOT Digital Ray-Path, the free form process takes these blanks and maps the patient’s full prescription to the entire lens. And it can do this using any combination of parameters: distance monocular PD, near vision PD, height, pantoscopic tilt, tetrahedral angle (bow), back vertex distance, vertex distance, and progressive lengths. The LDS mapped prescription is rendered onto the lens using a precision, diamond tipped, digital free form generator. Traditional surfacing can only grind two curves that are 90 degrees opposed onto the lens; free form surfacing intricately cuts many curves into the entire back of the lens. This provides vision correction across the entire surface, virtually eliminating prism and oblique aberration. Oblique aberration occurs where the patient’s eye looks away from the optical centre, this is also known as lateral gaze direction; when this happens a conventional lens cannot focus lateral rays on the subject’s retina. Digital free form surfacing creates complex curves that focus all light rays passing through the lens, from all every direction, onto the fovea. This provides the patient with the full prescription strength across the entire lens, from edge to edge. The free form process creates a far more dynamic lens, comfortable and accurate, particularly with high, complex, and progressive prescriptions, and wrap frames. The wearer has a lens that is entirely bespoke to each eye, providing them with their full, true, prescription. Patients find adapting to free form progressives far easier than with conventional progressives. Experiencing instant visual clarity due to their usage and wearing habits being incorporated into the lens design. Many patients describe trying digital progressives for the first time as having the same characteristics of natural normal vision in all fields – distance, intermediate and near. The free form progressives have a much wider corridor than conventional lenses; offering the fullest field of vision, and virtually eliminate peripheral blurring and the ‘swim & sway’ effect that cause many conventional progressive users to adjust their frame position, minimise usage or even abandon their spectacles in favour of multiple pairs. As with the Igard and Orma plastic lenses of the 1960’s, and early Zeiss and Essilor D25 bifocal lenses, modern technology is eventually adopted and accepted as the standard across the optical industry. 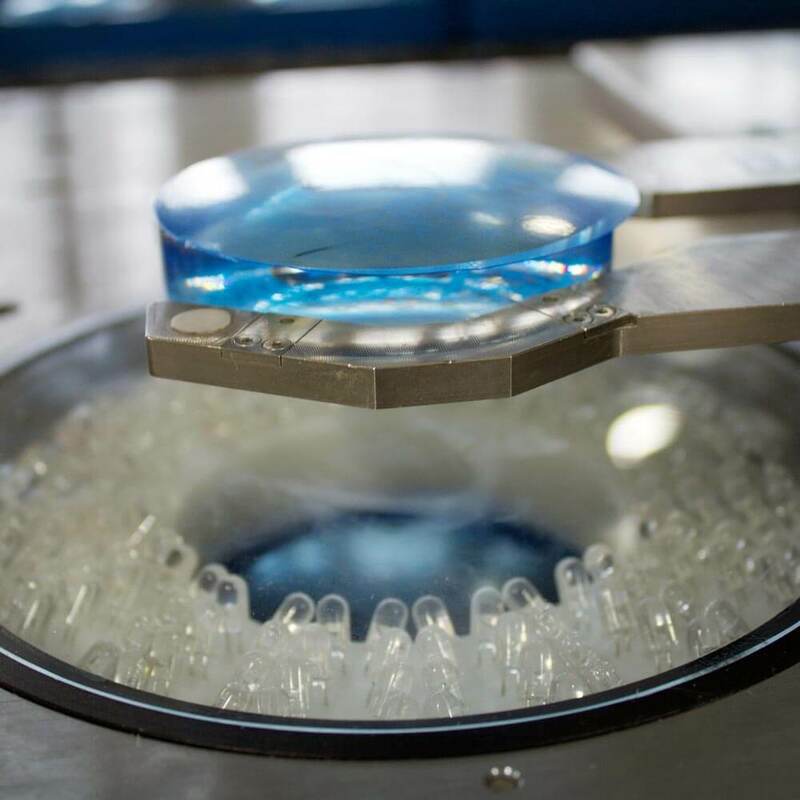 Digital free form lenses are superior in every way to their conventional counterparts, and as the technology involved continues to improve, and become more accessible, the free form lens will replace its conventional counterpart in every application.